Roundcube is a PHP open source webmail that allow users to read and send emails through a user-friendly interface. 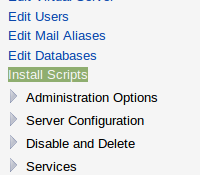 Choose "Roundcube" and click "Show Install Options"
Choose a database and enter the path, I chose "webmail" for the path. Extract it and upload it to your roundcube/plugins directory. 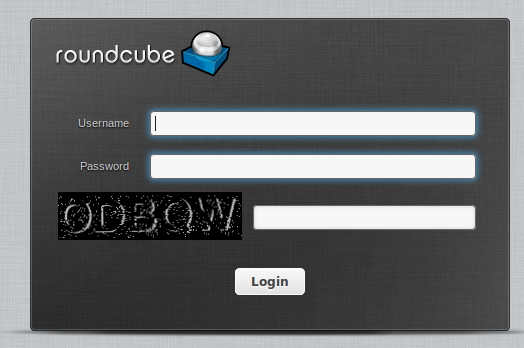 Now try to enter an incorrect password several times, and roundcube should block your IP address for a while. Note: In order to successfully use this plugin, you must have PHP GD installed. Extract & upload it to the plugins directory of roundcube. You should have a directory called plugins/drcaptcha. Go to plugins/drcaptcha and rename config.inc.php.dist to config.inc.php and open it and modify the plugin's settings as you wish. Additionally, if you have fail2ban installed, you can create a filter to scan the log files and ban the offending IPs. Questions? Post them in the comment box below!